New Year Discounts are here with a Splash! 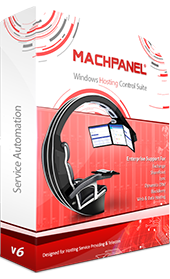 MachPanel makes your business automation easier along with management of IaaS. It is not just an automation solution, it is more than that. 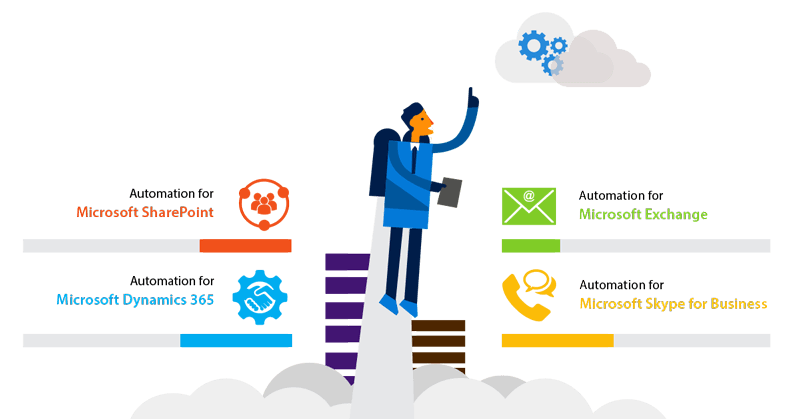 MachPanel is industry’s trusted Control Panel for Microsoft Enterprise Applications & Cloud which makes hosting profitable, efficient and agile. 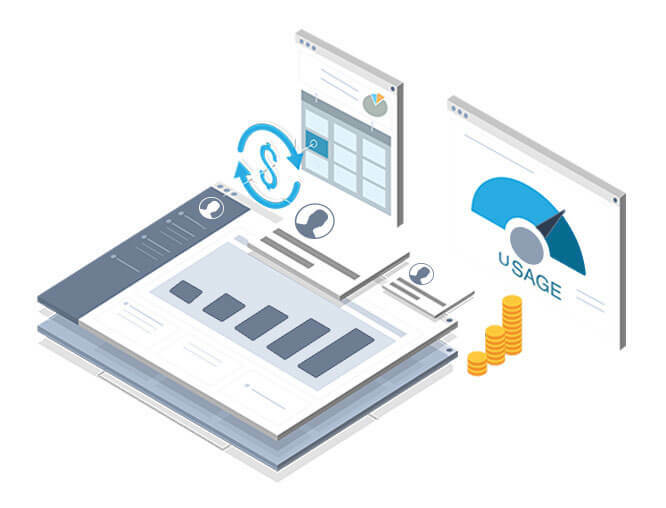 It gives you freedom and control with its intuitive design and making things simpler from ordering processes to provisioning and management. Posted in Announcements | Comments Off on New Year Discounts are here with a Splash! 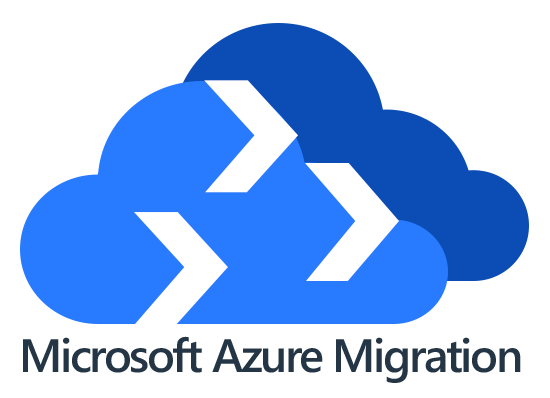 The importance of Dynamics 365 server can’t be denied. 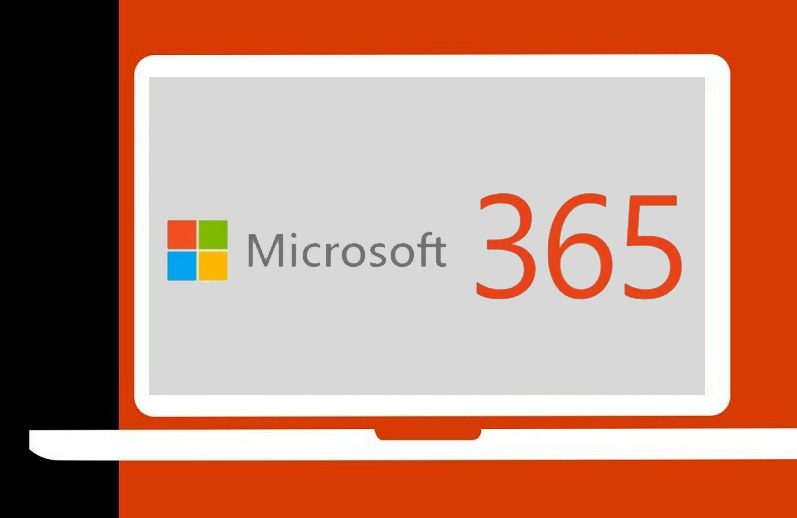 The power of Microsoft products in business space has been strengthened this year. 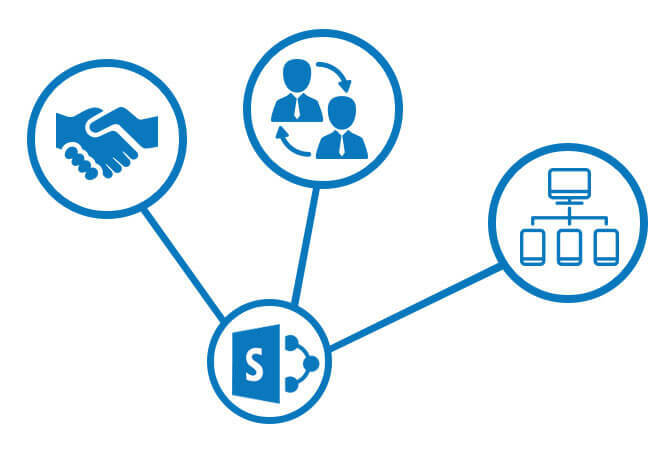 Three main business productive software’s are out this year with major versions: Microsoft SharePoint Server 2019, Microsoft Exchange Server 2019 and Microsoft Skype for Business Server 2019. Adding to the list of updates of Microsoft products this year, Dynamics 365 Server version 9.0 is here! A lot has been changes in this version of Dynamics 365 Server. 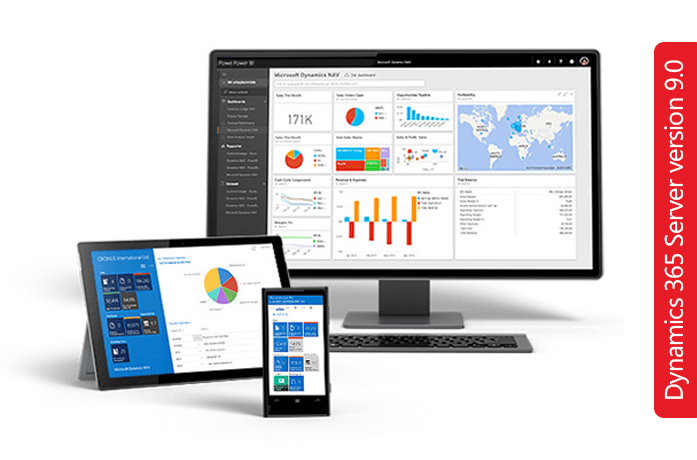 Microsoft is improving Dynamics 365 Server in every update and this time, a whole new look and feel is given to the product. With new features, which we mention in a minute, there are many features that are being phased out and others that have been deprecated entirely.